Picking up where Things I Don’t Want to Know left off, this short, exhilarating memoir shows a writer in radical flux, facing separation and bereavement, and emerging renewed from the ashes of a former life. Faced with the restrictions of conventional living, she dismantles her life, expands it and puts it back together in a new shape. 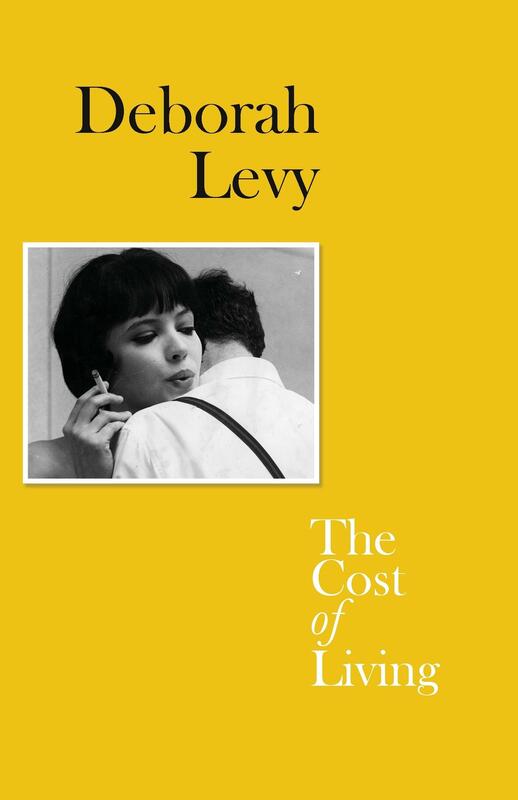 Writing as brilliantly as ever about mothers and daughters, about social pressures and the female experience, Deborah Levy confronts a world not designed to accommodate difficult women and ultimately remakes herself in her own image.